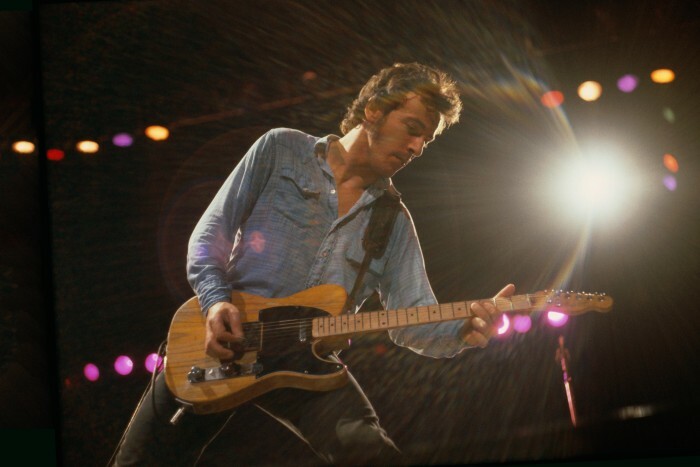 All announced The River Tour 2016 shows will include an in-sequence, complete performance of The River album in addition to other Springsteen favorites. Tickets go on sale this Friday, December 11. See you on the road!